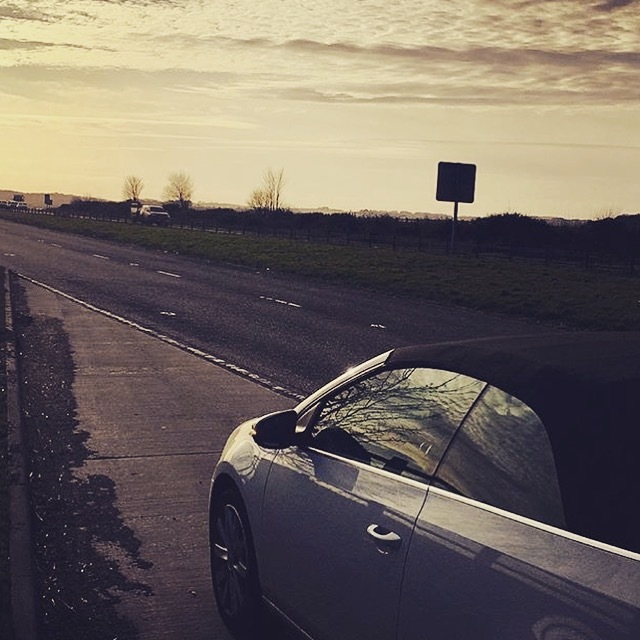 If you read my diary on Tregulland, you’ll know there’s nothing more I love than a staycation. 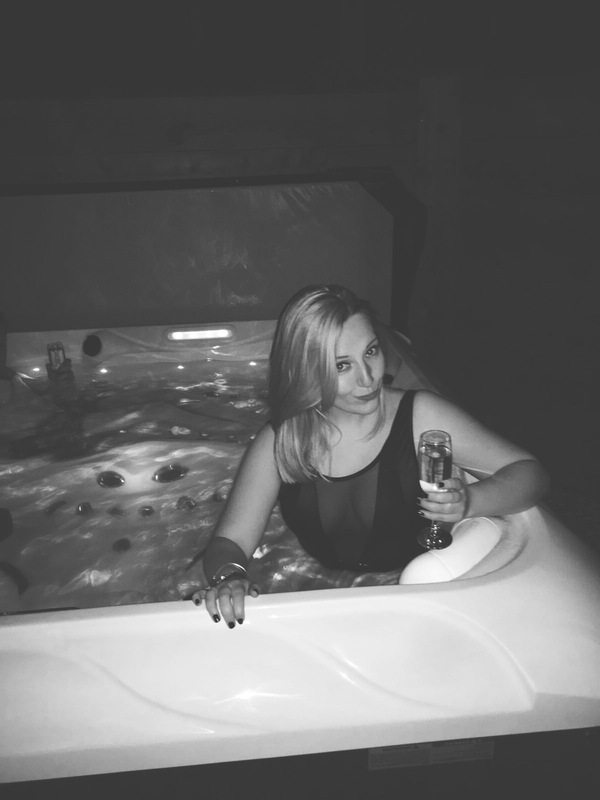 February is also the month I turned 27 (10th Feb, if you’re wondering 😉 ) and, as you’ll know I love to hangout with my little ‘gang’ of pals – so we decided the perfect way to celebrate a birthday, and see out the month of February was a weekend away. 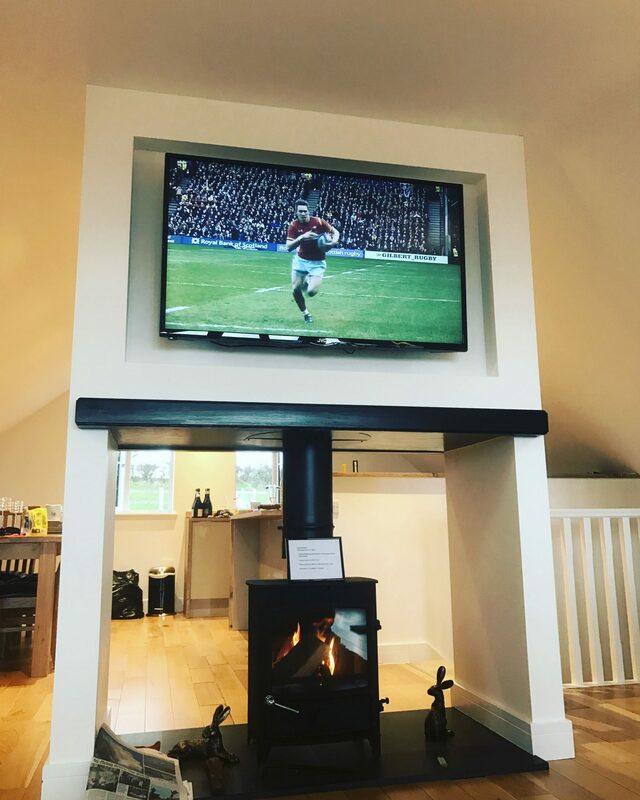 We found Windmill Retreat through Air B n B – It had all the essentials, hot tub, woodburner and of course – a flat screen TV (don’t judge me, it’s six nations 😉 ). 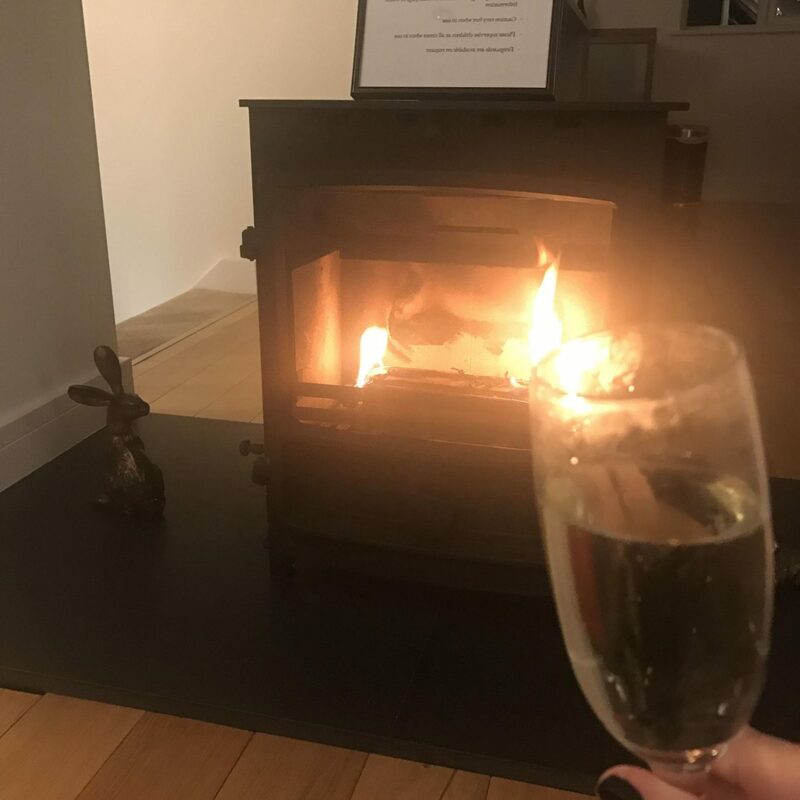 Anyway, we FINALLY got there, a little later than planned on Friday night, and when we did, our number 1 priority was unloading the six bottles of prosecco that my parents, as a super special treat, had delivered to the house – they are so kind and it was such a lovely treat for us all! 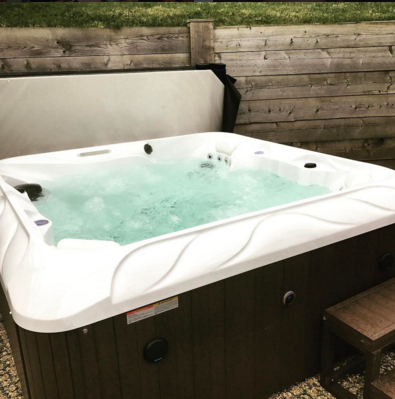 We took them down to the hot tub and jumped straight in, laughing about the insane day we’d had, looking up at the stars, with the only decision being who should hop out and get the fire and the canapes started. It was a mad Friday, but, as it turns out, the most frustrating and maddening of journeys can still be a whole tonne of fun, when you’re in the right company! 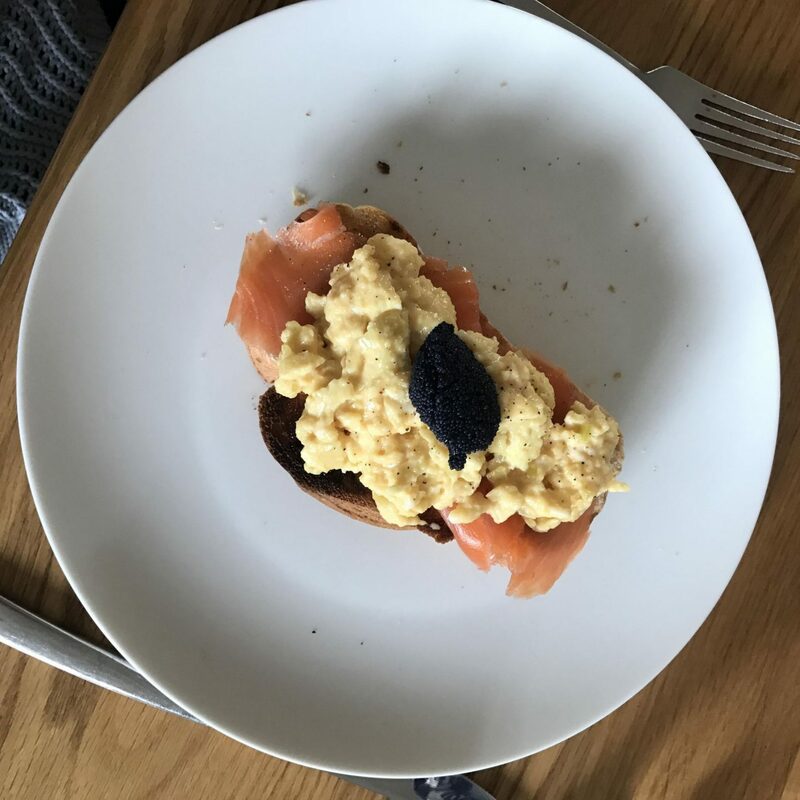 Delicious smoked salmon on toast, with scrambled eggs and caviar from Czech Republic. 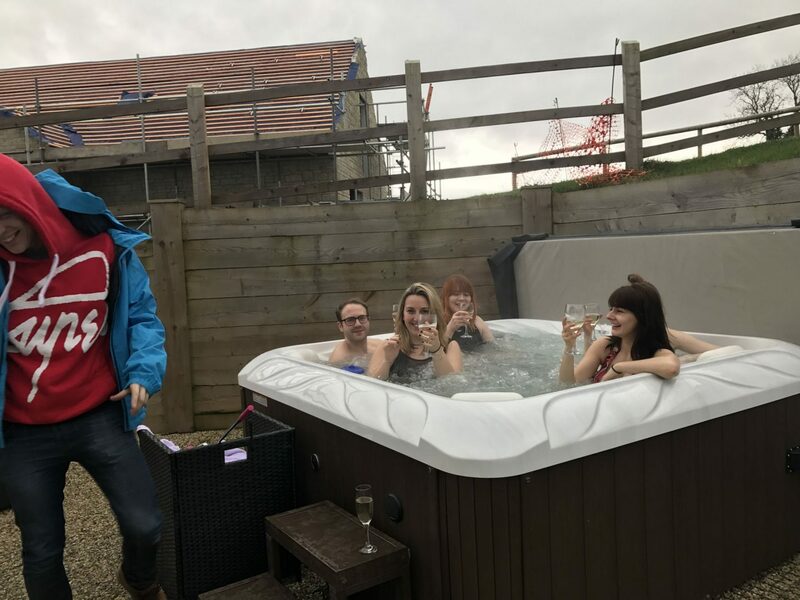 We wiled away the afternoon, in the hot tub (well, some of us were more keen than others…! ), so a couple headed to the local pub, The George, which I have on good authority, is amazing! And spent the afternoon relaxing, contentedly, the way that only old friends can in one another’s company. 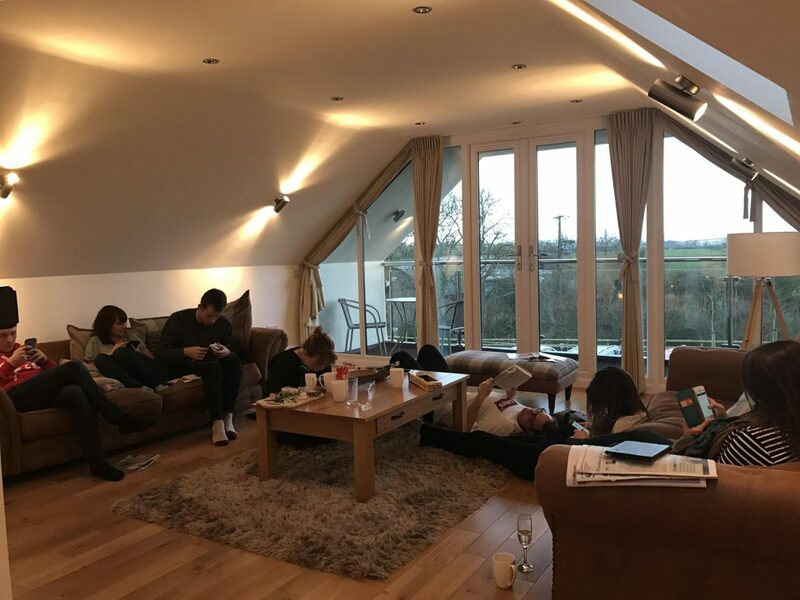 I can highly recommend staying at Windmill Retreat, Nick, the Air B n B host, was an absolute legend, answering all our questions and even greeting us with cakes and a fridge with milk in for tea. You can find the property on Air B n B here. Previous Post Mini Quiche – A Mini Recipe! Hahahah, I love the fact that the hot tub was an essential part of your stay! 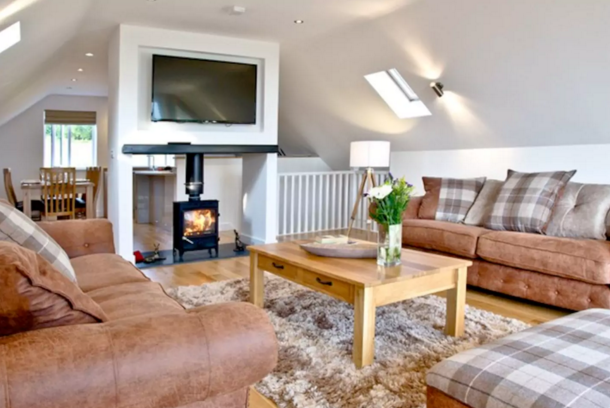 this place looks incredible and the perfect place for hosting guests – I have always been slightly wary of trying out Air B&B as I just worry about staying in somebody else’s home! 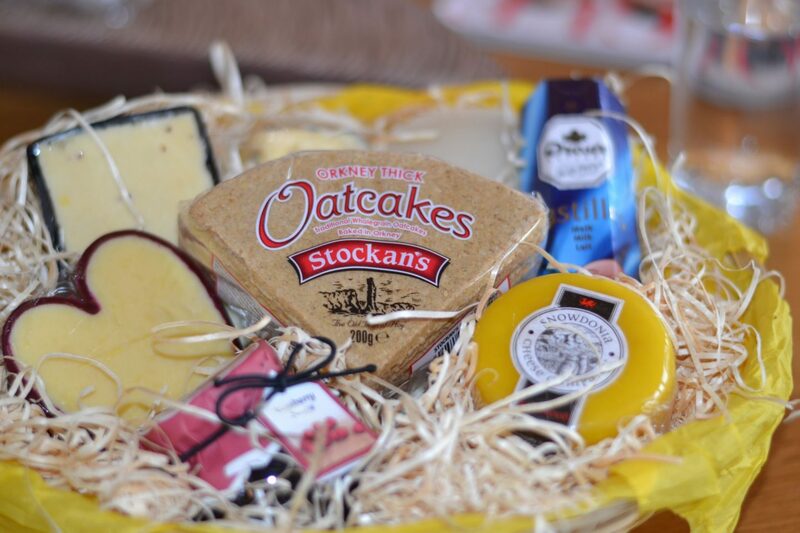 However, your positive experience with your host is encouraging me to perhaps give it a go! I’m so glad you had such a lovely time and that Jez cooked you such a scrummy looking breakfast!